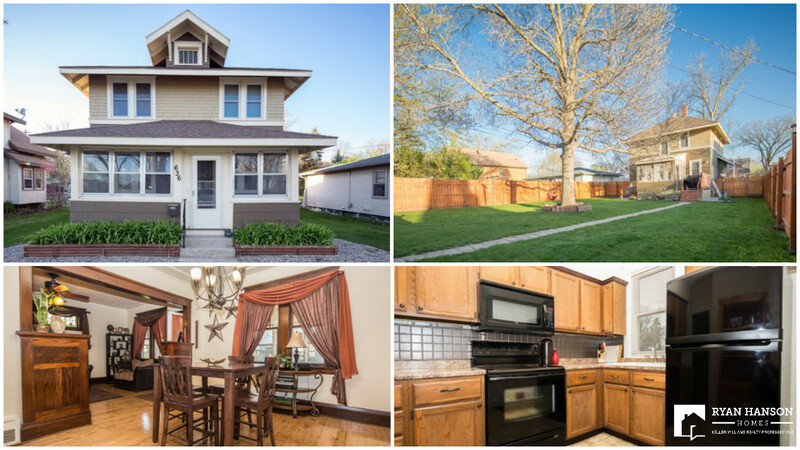 Check out the fabulous fenced back yard and screened porch on this beautifully updated 4 bedroom character home! Make sure to see this well maintained 4 bedroom, 2 bath character home in Fergus Falls. Home features hardwood floors, built-ins, updated architectural shingles, several updated windows, front porch and great fenced back yard with screened porch for 3-season enjoyment. All this for $114,900!